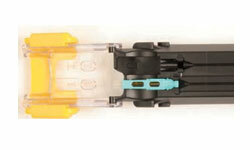 Fast deployment and superior reliability are of the utmost importance in today’s fiber networks. While fiber field terminations offer the flexibility to meet a variety of installation scenarios, they need to be quick and easy while ensuring consistently high performance connections. 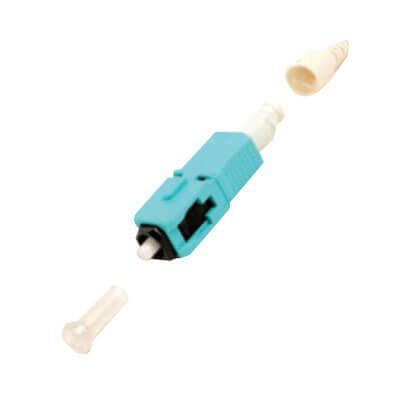 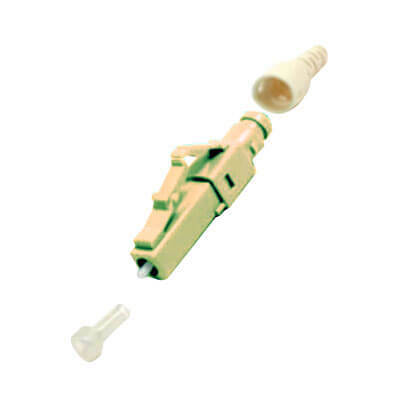 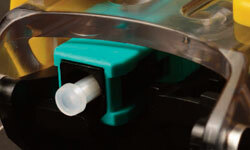 With its patent-pending termination tool and pre-polished mechanical splice connectors, the LightBow Fiber Optic Termination System significantly reduces termination time, prevents fiber end face contamination and air gaps, and enables easy verification of termination quality. 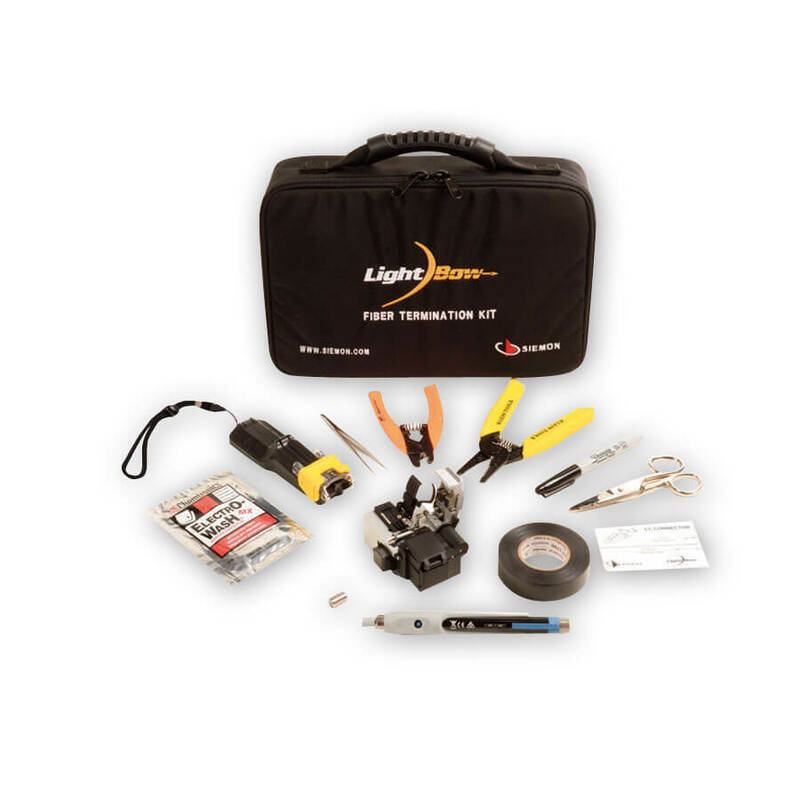 Combined with Siemon’s exclusive patent-pending LightBow termination tool, Siemon LightBow pre-polished mechanical splice connectors can be deployed with unsurpassed termination speed and quality via a built-in VFL verification window and the ability to adjust or reterminate. LightBow connectors ship factory-assembled, eliminating time-consuming field assembly of inner and outer connector bodies. 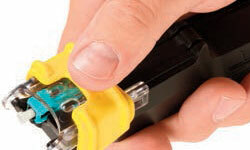 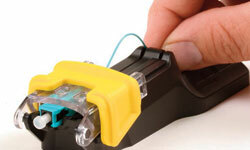 Termination combines splicing and crimping in a single step, eliminating handling that can impact integrity. Built-in window in the connector body is used with the 0.5mW output power, Laser Class 1 VFL to verify a good termination. 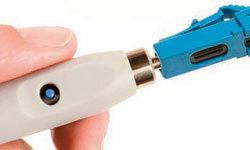 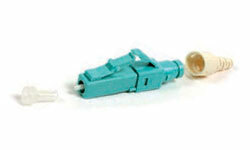 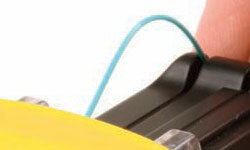 Connector can be adjusted or reterminated if needed.